According to every single rumor we’ve seen so far, Apple is going to release three new iPhones this fall. There will be an updated version of the iPhone X, a bigger (and more expensive!) iPhone X Plus, and a cheaper iPhone that could start as low as $550, which will keep the iPhone X’s Face ID camera and all-screen design but use a cheaper LCD screen rather than the iPhone X’s OLED. The biggest question marks surround the cheaper iPhone for now, as that’s what we’ve seen the fewest rumors and mockups of. A cheaper iPhone makes sense for Apple, since the high price of the iPhone X meant the company didn’t move as many of them as it would have liked. 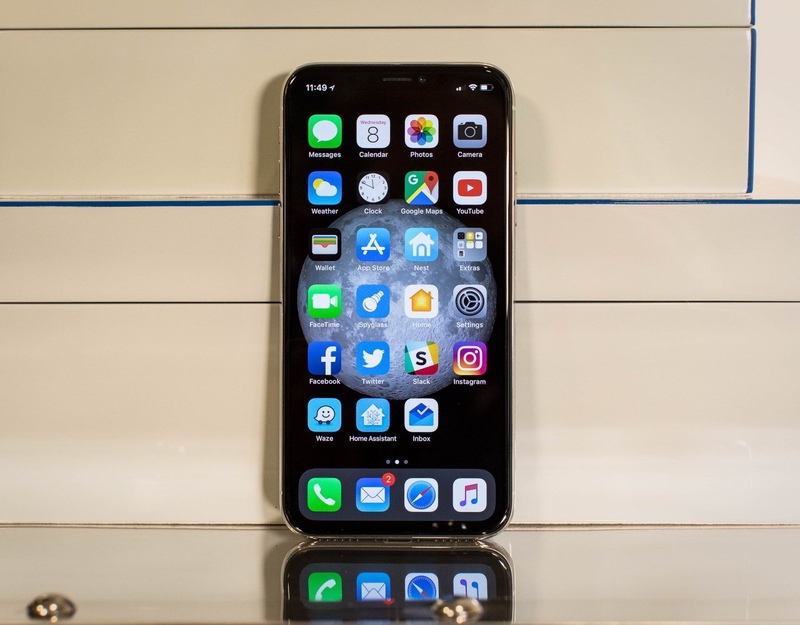 However, Apple also has to be careful not to cannibalize the sales of its more expensive device by releasing a $550-$700 phone that appeals to everyone. The solution, according to one analyst? Just make the cheaper iPhone come in a variety of bright novelty colors, and the more expensive and premium iPhone X will be completely safe. Apple, in an attempt to target the younger consumer market, could launch multiple colors for the iPhone 8S (LCD model), including blue, yellow, and pink, during the second half of this year. Zhang notes Apple did this before with the iPhone 5C model, which released various colors. Apple did not have many color offerings for the last several models, he added. Bright primary colors were last seen on the iPhone 5c, which was a quietly successful phone for Apple. It was a popular mid-range choice for younger customers, or people who didn’t want a full-price device and were never going to upgrade in the initial new-iPhone rush. But at the same time, bright playful colors don’t line up with the rest of the specs that have been rumored for the cheaper iPhone. It’s going to be cheaper than the iPhone X, sure, but $700 still doesn’t meet any normal definition of a “mid-range” price. If Apple does go with bright color options, it’s going to have to still make sure that people see the $700 iPhone as a newly-designed and powerful device, equal to all the best Android phones on the market, and funky colors aren’t going to help that.